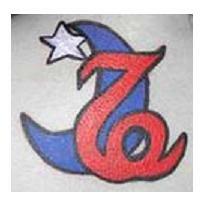 This page deals with Capricorn Traits, and provides links to related Capricorn symbols. 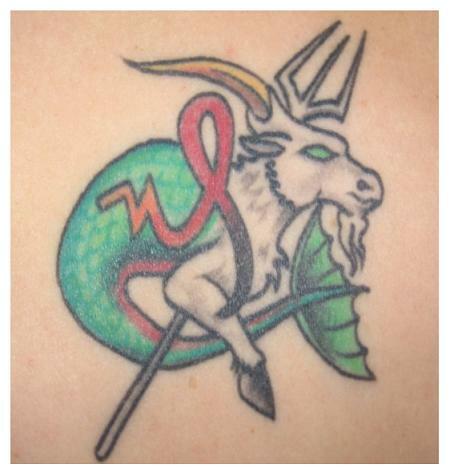 Print out any of these designs and fashion them into your own Capricorn tattoos. 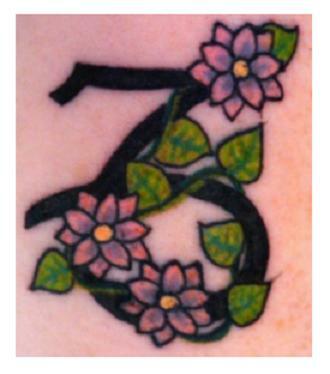 Today's temporary tattoos can look extremely realistic, but are easily removable with just a touch of mineral oil. To make these Capricorn traits designs your own, just right-click on any image and select the SAVE option from your drop-down menu. This will save the image to your picture file, from where you can reduce, enlarge and otherwise alter the design, to make it uniquely your own. Then run it over to your favorite neighborhood tattoo artist. 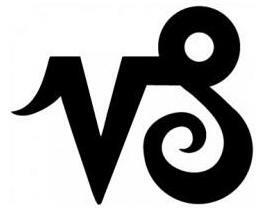 On the plus side, those born under the sign of Capricorn tend to be practical, careful, patient and socially reserved. Capricorns are said to be capable of tremendous self discipline, and can at times be extremely ambitious. On the down side, Capricorns can sometimes be miserly, temperamental and pessimistic. They also tend to be set in their ways and somewhat resistant to surprises and new ideas. A typical Capricorn is well organized with a strong work ethic. Expect a leaning toward materialism with a definite conservative side. Capricorns are generally better than most people at saving money. They have excellent reasoning abilities, and a tendency to see a project through to completion. 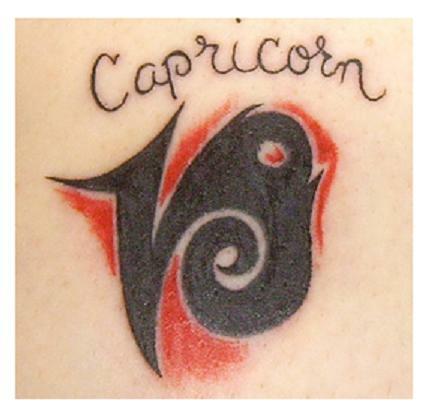 A Capricorn is a loyal friend, not easily ruled by emotions. Appropriate gifts for Capricorn people include books, antiques, fine jewelry, event tickets, and hearty home cooked meals. The colors most often associated with Capricorns are black, brown, gray and deep red.